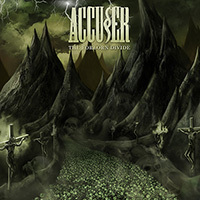 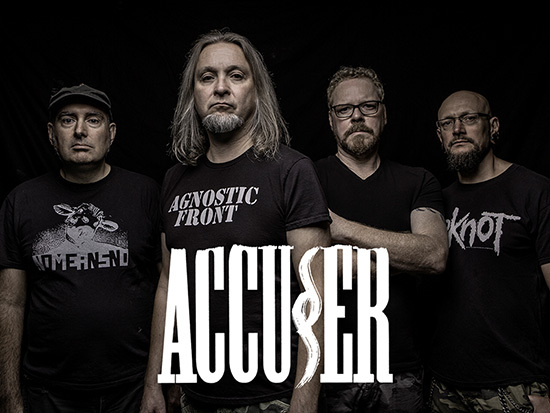 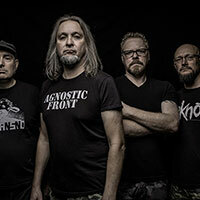 Musically, Accu§er finds their own niche somewhere between Bay Area Thrash Metal and the German sound of bands such as Kreator or Destruction. 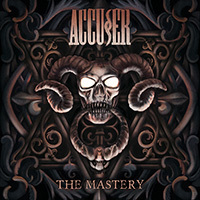 Collaborations with Alex Perialas (producer of Testament, Anthrax, etc.) 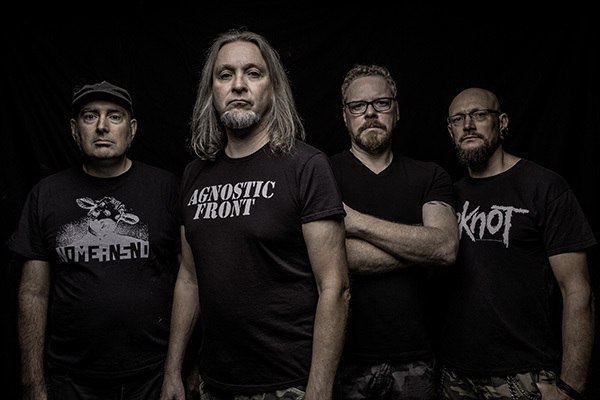 or German Industrial pioneers Die Krupps speak for themselves.